While the usual narrative paints aging as a fate worse than anything you can imagine, the truth is, aging doesn’t have to be a punishment for living long. Yes, your body will change. And so will your mind. As you age, you will have grown wiser. You will have seen more and lived to tell the tales to others. You can offer those who are younger than you many life lessons that can help them avoid mistakes. With that being said, let’s get into 9 more reasons aging is perfect for you. In the past, life expectancy was very low. Many people worked dreary lives filled with hard work and only moments of fun. Since 1960, three and a half years has been added to the life expectancy of our lives. This gives you more time to pursue all of the dreams and goals that you would like to. You need only use your time well and enjoy all of the benefits of your labor. Though other parts of you may age, creativity does not age at all. Your imagination stays just as spry as it was when you were in your younger years. For example, Immanuel Kant, the great philosopher, published the majority of his work that would change the world during his 60s, 70s, and 80s. Your creativity needs to be used no matter what age your body is. Not to mention, so does your brain. Constant usage can keep them in better condition so they age well and allow you to continue sharing all of the ideas you have. 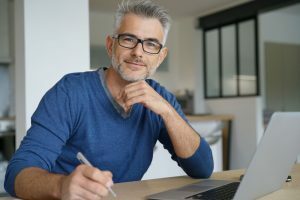 Starting your own business is an excellent way to take control of your life as you age and begin a new adventure that will use all of the creativity, wisdom, and talent you have developed over the years. Starting a successful business when you are older is very possible—just ask Harlan David Sanders. Who’s that, you may wonder? It’s Colonel Sanders. The famous man with the black cane and white suit began Kentucky Fried Chicken when he was 65 years of age. So, if you have an idea to improve or eliminate a problem than become an entrepreneur. Who knows, one day you may become a household name as well. While you may have reached retirement age, that does not mean you have to retire. As of 2009, nearly 6.5 million people who are at least 65 were active at labor jobs. This number has risen to 11 million now that it is 2018. Remaining active in both your mind and body is crucial to aging healthily and retaining a lot of your functioning. Work can be an excellent source of socialization, problem-solving, and income. In addition, many people who continue working past their retirement live longer and maintain more relationships. Often this goal-directed activity boosts mood as well. 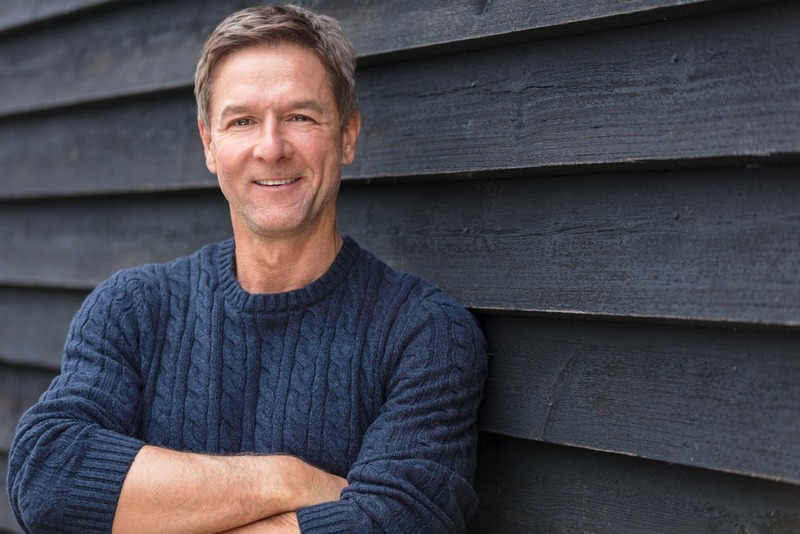 While continuing to work or starting your own business is a great way to boost your longevity, the real key to live longer is a healthy lifestyle. According to this report, just 30% of the usual characteristics of aging are due to genetics, while the other 70% are due to lifestyle. Just as you were conscious of your health when you were younger, to live longer and experience more, it is very important that you take care of yourself as you age. Continue exercising, eating lots of vegetables, fruit, lean meats, and fish, smiling often and laughing even more than that. Happiness is an excellent way to care for your body. Studies show that many people feel happier after they reach 50. As people age, spending time with their friends and family, watching their grandchildren grow older, and maintaining good health is high on their list of activities that contribute to their happiness. Compared to those who are middle-aged, seniors are happier even if they do not have a wealth of money or material possessions. Many people who are older may feel more comfortable just being who they are and have a wider range of coping mechanisms to choose from when negative events occur. Grandchildren are an amazing part of growing older. After parents have raised their own children, they get to enjoy little kids without the stress of ensuring they grow to be pleasant adults. Grandparents get to lavish all of their love and time on their grandchildren without sleepless nights and night feedings. 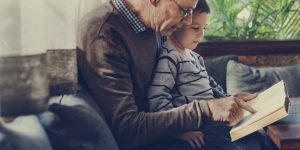 Dr. Karl Pillemer, a researcher of intergenerational relationships and aging, believes in the importance of grandparents. He states that four to six caring adults who are actively involved in a child’s life are needed for optimal emotional and social development. In addition, the bond between grandparents and grandchildren is only second to the bond between the parent and child. So, not only is being a grandparent an amazing experience for most, but it truly does have an impact on the child’s life. After the many issues of employment, housing, and other responsibilities younger people have to deal with, there is a lot of time to volunteer and participate in political issues when you retire. Often, when retirement age is reached, much of your time is freed up to pursue passions, dreams, and to make the world better for those that will come after you. The numbers are very promising for citizens who are over 65. According to the US Census Bureau, older adults vote and volunteer more than younger ones. In addition, one in four seniors actively volunteers to better the lives of those who need the support. We could not end this article without mentioning senior discounts. While these may not be the cornerstone of an older person’s life, they do help when income may be limited. There are a wide variety of discounts available for seniors and websites such as seniordiscount.com offer easy ways to take advantage of these offers. Getting older has many benefits. What you choose to do with your time is your choice. Happiness is your choice.